It's been a long time since I've seen everyone through STAFF REPORT. This is the person in charge of ThanKYU. I am here because we have something that we must say. Sometimes, we have heard of various news about having a short meeting (?) with KyuJong when (they) went to find KyuJong at the place where he works at. Time flies at the same time goes slowly too. Looking at the balance of D-DAY at the homepage, it seems like there's still a long way to go! Everyone has this same feeling isn't it? 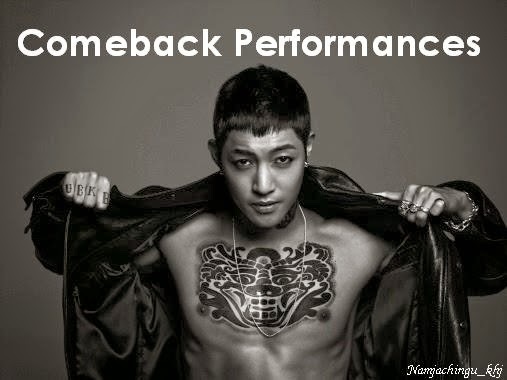 As well as to let you know that KyuJong is doing well. ThanKYU has been doing various charity works under the name of KyuJong & ThanKYU all these while, and KyuJong has participated in it together too. So he knitted the hats in his free time after work and sent it over to the office. Even though we heard sometimes that he is knitting the hats^^ but having received them, made me imagine KyuJong's look when knitting the hats with the knitting needle. Indeed, he is our thoughtful star! A total of 14 hats were sent today. 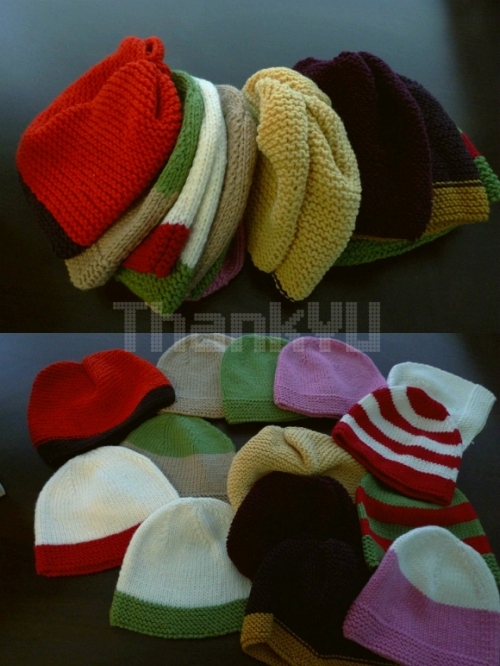 The hats will be delivered to ThanKYU who are doing the charity work, to be donated together with the rest. Heart-warming artiste KyuJong and ThanKYU who always love and cherish KyuJong! Until the next time when I'm here again to convey news of KyuJong~! This winter has been exceptionally cold and flu is also very serious.